Soil TLC with Seasol Liquid Compost! Temperatures are cooler and there’s more moisture around so autumn really is a great time for planting. The key to successful planting and a healthy garden is great soil, so give your soil a bit of TLC now. A few simple tips will help rejuvenate your soil, so that you will have the best garden in the street, above and below the ground. Autumn gardens are full of new veggie such as cauliflower, broccoli, cabbage, kale, peas and onions ready to go in the ground and new season annuals like Pansies, Cinerarias, Violas and Polyanthus for a much-needed splash of winter colour. Good soil preparation is essential, so before you plant follow our tips. Weed the area thoroughly. Weeds compete with precious plants for water and nutrients. Dig the soil over to at least a spade’s depth as this will help to aerate the soil to improve air and water penetration. 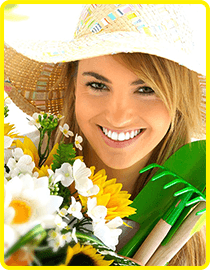 Test the soil pH as some plants have specific pH requirements. A good soil pH for most plants should be around 6.0 to 7.0 which is neutral, whereas acid loving plants like camellias and azaleas require a pH of around 5.5. Soil pH kits can be found in hardware and garden centres. If you soil is above 7.0, it’s possibly a bit too alkaline, so add compost and manure to lower it. If your soil is too acidic, add dolomite lime or lime to raise it. Know your soil type and how to improve it, if it needs it. Generally soil is classified as either sand, clay or loam. Dig the soil to about 15cm and take a handful and squeeze it into a ball. 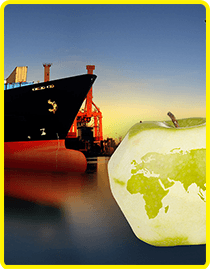 Loam has course and fine particles, so it will be a rough ball. Clay has finer particles so it will produce a smoother ball. Sandy soil has course particles so the ball will fall apart. It is easy to improve your soil when it’s bare (free of plants). 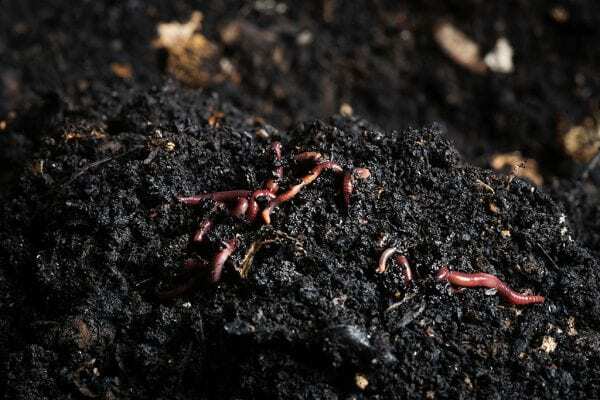 Your garden soil is full of organisms such as worm, microbes, bacteria, fungi and other critters. These critters make nutrients available to plants and bind the soil particles together to improve its structure, making it loose and fluffy. The population and activity of these organisms depends on the exisiting structure of the soil. By improving your soil structure you make a healthy place where these little critters will increase their population and activity. Use organic matter such as well composted cow or chicken manure or mushroom compost, along with your own or brought compost to improve the structure. If you don’t have your own compost or manure, buy bags from the local hardware or garden centre. Dig the compost and manure into the soil and if possible leave for a week or two to let it go to work. If you want an easy to use – no dig option, then give your garden a good dose of Seasol Liquid Compost. 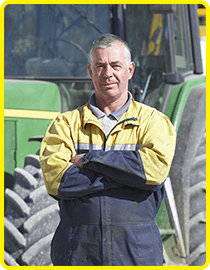 It is a dynamic soil conditioner, soil improver and plant health treatment in one, designed to revitalise and rejuvenate your soil, improve soil structure and moisture retention. It also breaks up clay and reduces nutrient loss in sandy soil. And the added Seasol provides a tonic and health treatment for every plant in your garden. 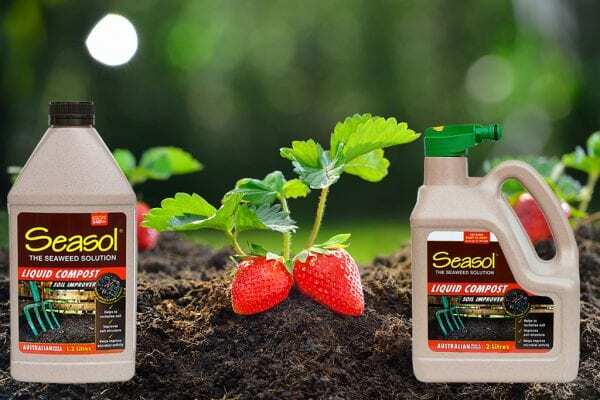 Seasol Liquid Compost is a fast acting liquid which goes to work immediately on your soil. 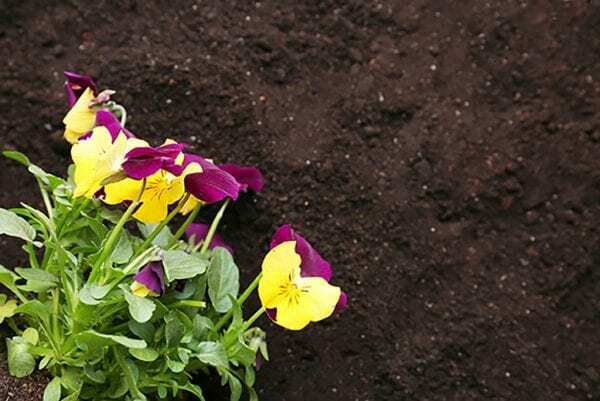 Application is easy – mix it into a watering can (50mL of concentrate per 9 litre of water) every 3-6 months or for extremely poor soils mix 100mL of concentrate per 9 litres every 2 weeks until the soil improves. For larger areas or ease of application use the 2 litre hose-on pack which attaches to your hose. This pack will treat up to 100 square metres of soil. Depending on the type of soil you have (clay, sandy or loam) will affect how the water penetrates down into the soil. Sandy soils have very little holding capacity for water and nutrients (known as leaching) and therefore the soil dries out quickly, becoming what is known as a hydrophobic. Clay soils hold together and therefore tend to hold water and nutrients longer. However, their disadvantage is that they become waterlogged, with very little air circulation and this can affect plant roots. Loam soils have a combination of finer and coarser particles and water holding capacity is usually good. If your soil is misbehaving and not absorbing water properly (hydrophobic), give your soil a once over with Seasol Super Soil Wetter and Conditioner to help water soak deep into the roots of your plants. Just be sure to wash it off the foliage after you apply it. Mix 50mL per 9 litre of water (standard watering can) every 3 to 6 months, for extremely poor soil, mix 100mL of concentrate per 9 litres of water every 2 weeks until the soil improves. If you have a larger area, there is also the 2 litre hose-on pack which attaches to your hose, this pack will treat up to 2 litres of water.